Proper support starts with education, training and experience. We have people ready to assist you, starting with job specification and drawings to the jobsite layout and finale testing. With over 50 years combined experience our Consultant has a whole team to rely on to insure your job is done correctly to save time and money. IMSCO has technicians that are trained to fuse HDPE in all conditions and locations. 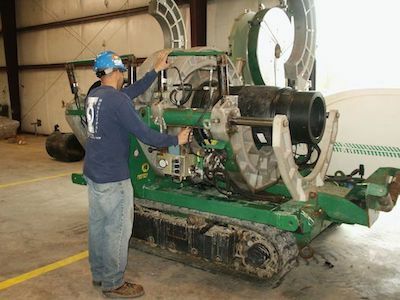 Our tech’s will install your HDPE pipe in accordance with your jobsite specifications. All our tech’s have been trained in accordance with the ASTM standard (F2620-13) for the fusion of HDPE. IMSCO is your local expert here to help you out! We have decades of experience that we can pass onto you. We offer fusion training in small, medium and large diameter. 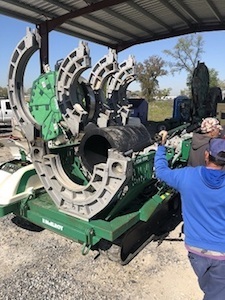 Our factory trained instructor will educate you in how to properly fuse using the industry leading McElroy machine either at your job site or at our location here in Geismar, LA. Call our offices at 225-744-4373 to speak to our sales team to get you pricing and schedule you today! 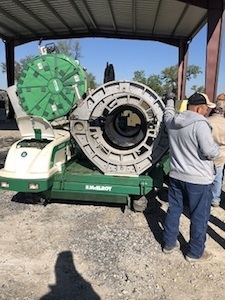 IMSCO’s fusions techs have been factory trained by the manufacturer, McElroy manufacturing is the leader in pipe fusion machines and has a proven record as the top trainers in the industry. Having your fusion machines repaired or serviced is the same as any other construction equipment, you want to have factory trained technicians working on your machinery. We maintain on staff a Master mechanic, meaning they have completed all courses offered from the manufacturer and undergone the highest-level testing available. Trust IMSCO to do all your warranty repairs or routine services. 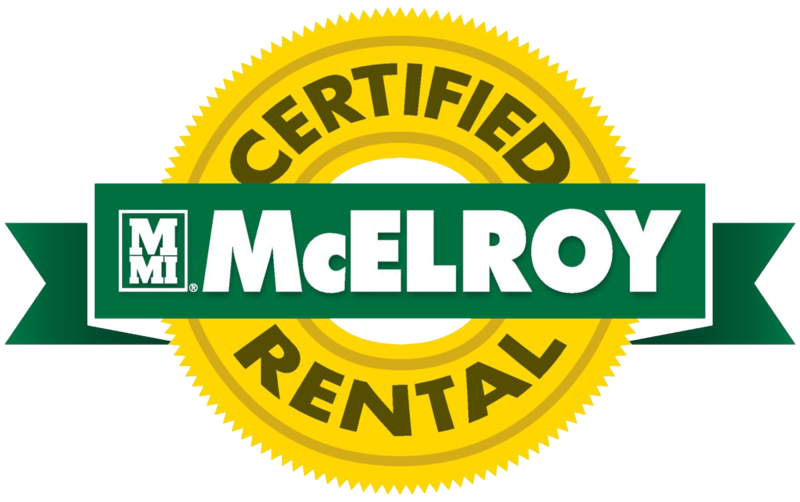 Full McElroy service center that is authorized to do repairs on McElroy’s behalf. Let us handle your routine service and major repairs in a timely professional manner.